Mayfair W1 is one of the most exclusive and desirable parts of London with a fascinating history that stretches back to a slightly scandalous annual May Fair, held around the area known now as Shepherd Market. Mayfair is a superb place in which to base a business with a wide selection of offices available; from traditional through to contemporary, modern Mayfair serviced offices. Having developed a reputation for providing office space for hedge funds and financial boutiques, Mayfair is seen as an excellent location for serviced office space which is truly impressive to employees and clients alike. Bordered by Oxford Street, Regent Street, Piccadilly and Park Lane, Mayfair has within it a range of business centres providing various offices which can convey the right message to clients about your business. A Mayfair business centre which has more in common with a private members' club. 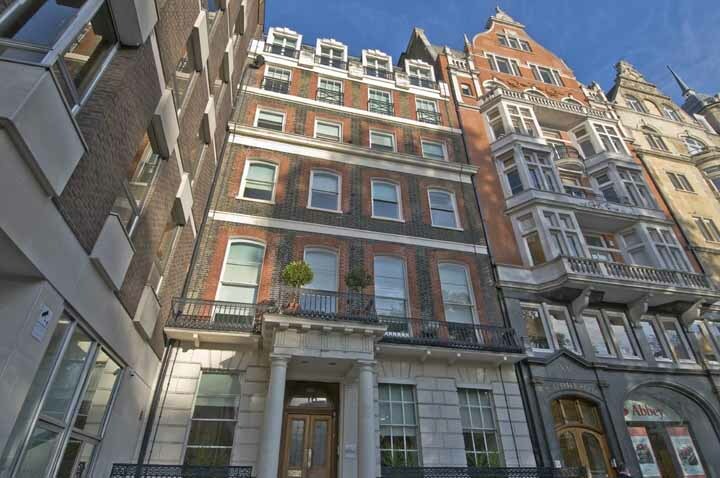 These exclusive offices close to Berkeley Square provide a stunning base with a range of ancilliary services. 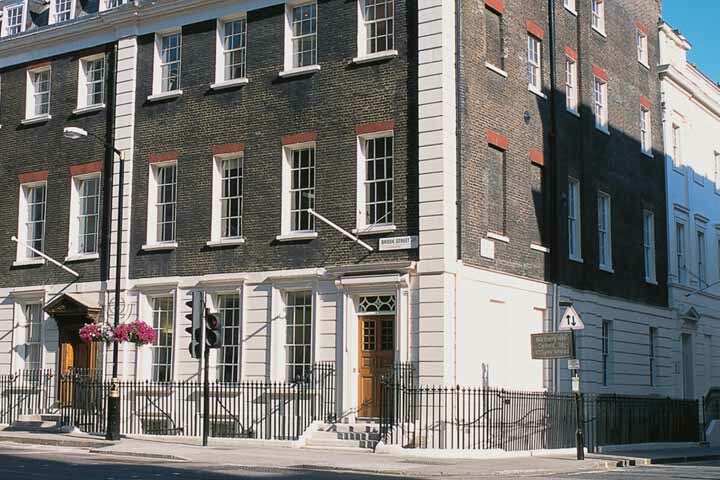 This excellent business centre at 53 Davies Street on the corner of Brook Street exudes Mayfair charm and history, and in fact the Grade I property was once in use as the offices of the Grosvenor Estate, the major landowners of Mayfair. Classic office space in the heart of Mayfair in a building which is also home to a private members' club. 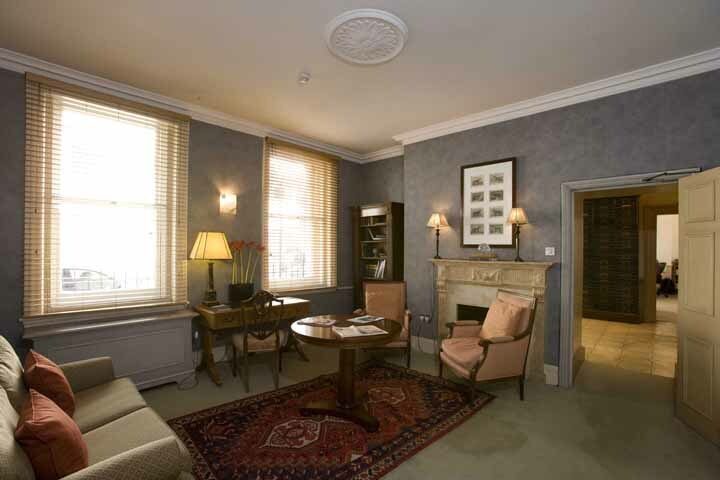 This distinguished serviced office space is just a short walk from Green Park underground station. Handsome, recently-refurbished period office building in Hanover Square with a modern serviced office business centre inside from a global player in office space. Includes many useful features like showers, break out area and access to printers. Classic Mayfair office space on Piccadilly in a Georgian Grade II listed property with stunning high ceiling rooms that provide charming views overlooking Green Park. 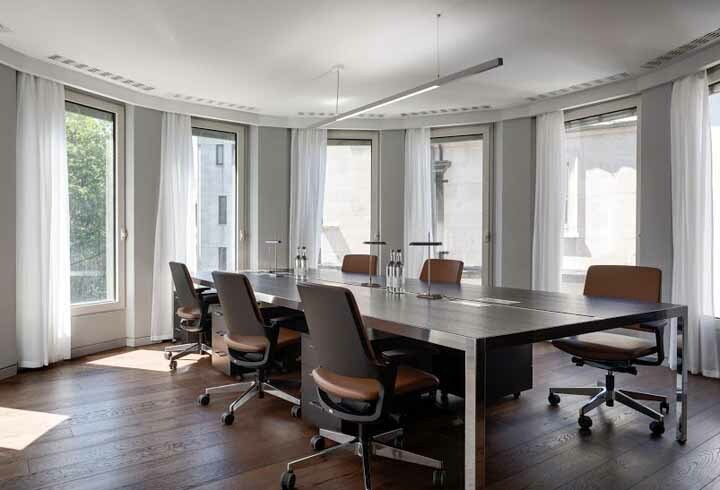 Green Park House at 15 Stratton Street is one of the most impressive serviced office facilities anywhere in Mayfair, with stunning contemporary office space available just a short walk from Green Park station. Co-working is increasingly the choice being made by start ups, entrepreneurs and freelancers who don't want a traditional private office and instead want to throw themselves in to an open plan, collaborative community - whether it be with a flexible hot desk or a fixed desk of their own in a shared space. Renting a desk rather than a whole office is also a more affordable option, of course. Check out some of the co-working desk space in Mayfair to work alongside like-minded people. Mayfair is home to some of the finest offices in London, often in period properties including Grade II and even Grade I listed buildings with histories that go back hundreds of years. If you're looking for a serviced office in a traditional building, here's our guide to the oldest offices in Mayfair which are guaranteed to imbue your workspace with a sense of character and pedigree. 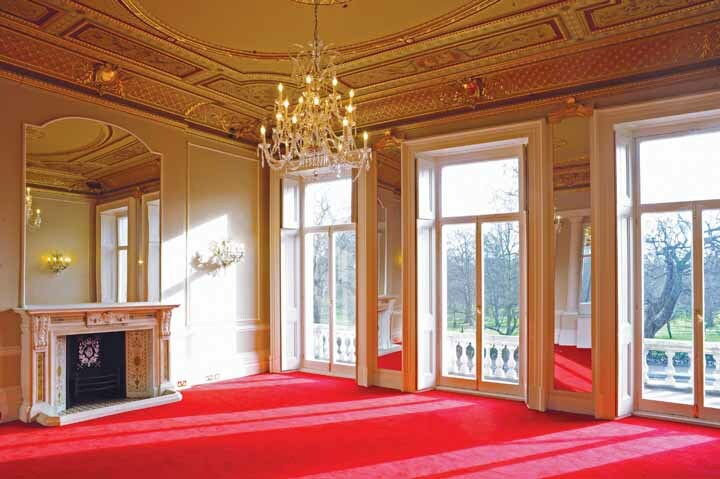 If you are simply looking for the finest serviced offices in Mayfair that money can buy, and are not interested in browsing through the entry-level and mid-range options, here's your quick shortcut to the most luxurious high-end flexible office space in this exclusive part of the capital. 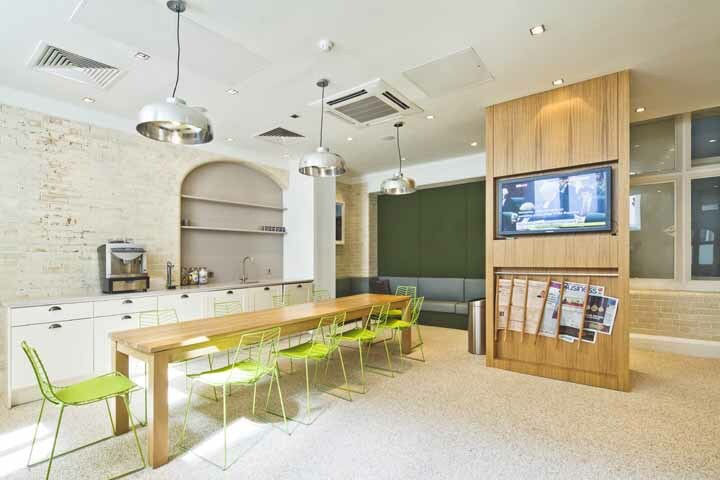 These statement offices are some of the best you will find anywhere in London! If your budget is at the end of the scale, we also have a list of the cheapest Mayfair serviced offices. For smaller, design-led workplaces, you might be interested in boutique office space in Mayfair. In a hurry and just want to speak to someone about the options available? Leave a message on 020 8144 5308 or complete our enquiry form online now.